Love your blog, Maggie! 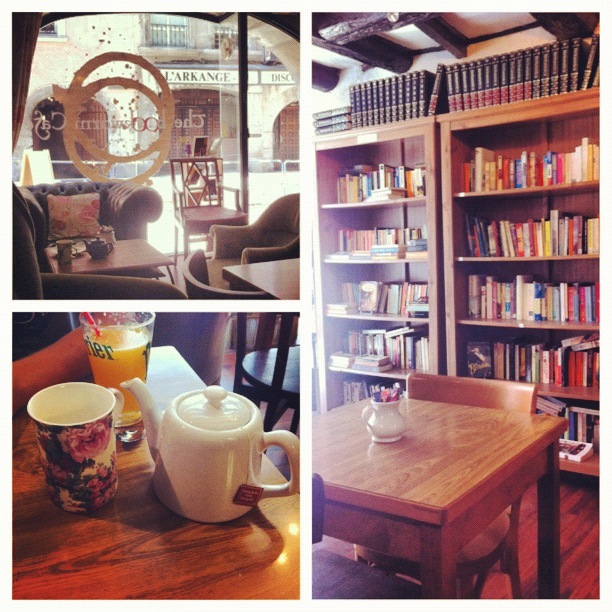 I wish this little coffeeshop/bookstore had been open when I was in Grenoble!!!! Thanks Kelly! It’s good to hear from you! How have you been?